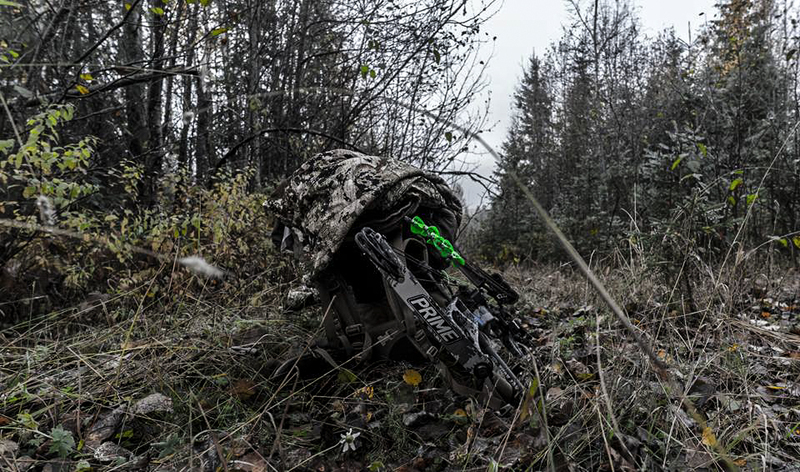 Hunting is never easy, and does not always end in success. 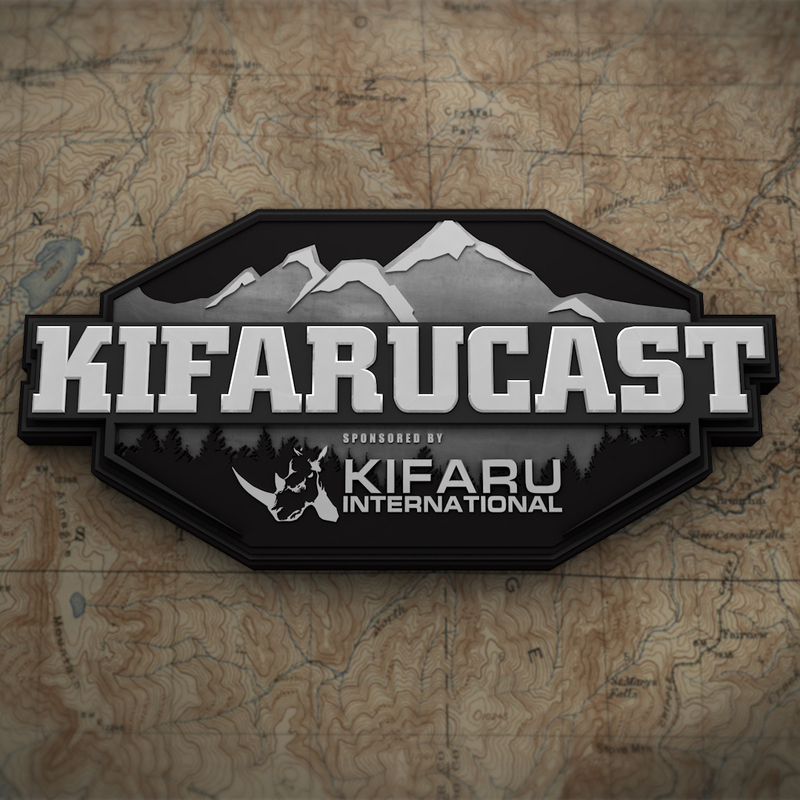 In this episode, Frank shares his experience with altitude sickness. Aron goes over this years hunting adventures and shares the triumphs, trials and tribulations that go along with back country hunting.